The smell of fantasy football is in the air. Participants are currently joining mock drafts, researching ADPs and getting their draft strategy ready. There are always those players that you try to avoid, but are a must draft if they fall to you in certain positions. Todd Gurley personally haunts me. This was a guy that I was trying to avoid like the plague, but unfortunately he fell to me and had value. Le’Veon Bell and his suspension last year drove his fantasy value down. He was going to miss a few games and pushed him from a 1st round pick to a mid second round pick. So I ask, who is that guy this year? A guy that you have to consider avoiding, but also the same guy that you have to take if he falls to you. So I ask, is Zeke a smart pick? Zeke was a freak during his rookie campaign in Dallas. He was 6 yards shy of 2,000 total yards. He combined for 16 total TDs and was probably the 2nd best running back in your fantasy league. Absolute animal! Not many people expected numbers like those even behind the best offensive line in the NFL. Zeke made a run at Eric Dickerson’s rookie season records. Having said all that, is Zeke a smart pick? Zeke is currently under league investigation stemming from a 2016 domestic violence accusation against him. Rumors have it that Zeke is going to be suspended, but the question is for home many games? Some say it’s a one-or two-game suspension. The NFL has been denying that a decision has been made regarding this investigation. The league is currently waiting for Zeke to respond. While waiting for Zeke’s response another situation popped up. It’s been reported that Zeke was involved in a late-night incident at a Dallas bar on Sunday. Not a smart move for a man that’s already under the league’s microscope. So with draft around the corner is Zeke a smart pick? So with all his issues going on is Zeke a smart pick? Absolutely! Look at what some of the league’s best have done coming off of suspension. Tom Brady came back from suspension and put up career numbers. Yes, he is 39. Yes, he won the Super Bowl. Look at what Le’Veon Bell accomplished after suspension. He only competed in 12 games and put up roughly 1,900 total yards and 9 total TDs. Players return from suspension more motivated. They want produce for the coaches, owners and fans. Most importantly, the money. Most NFL contracts are based on incentives. After serving those suspensions these players have less opportunity to produce those numbers. 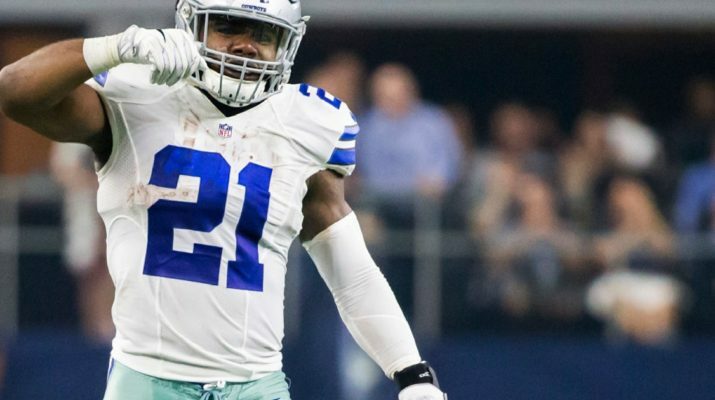 Zeke might miss 1 or 2 games, but will be a monster during the remaining 14 or 15 games. So I write today to tell you not to be afraid to draft Zeke. He will continue to put up big numbers. 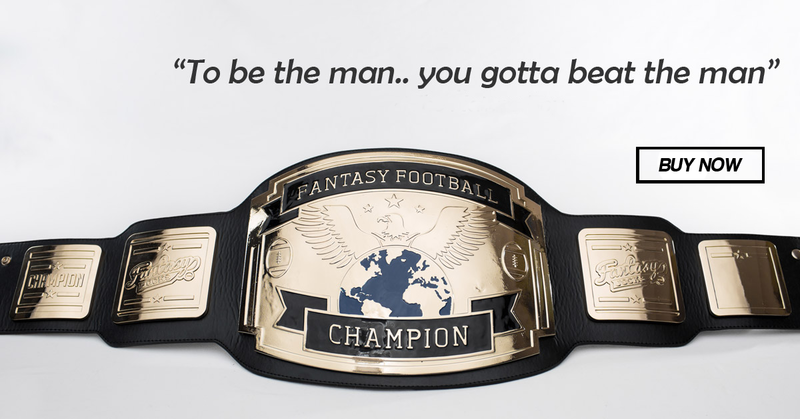 With Zeke on your fantasy team and a solid draft around him, I’ll give you a great chance of winning your league. What’s your take? Is Zeke a smart pick?